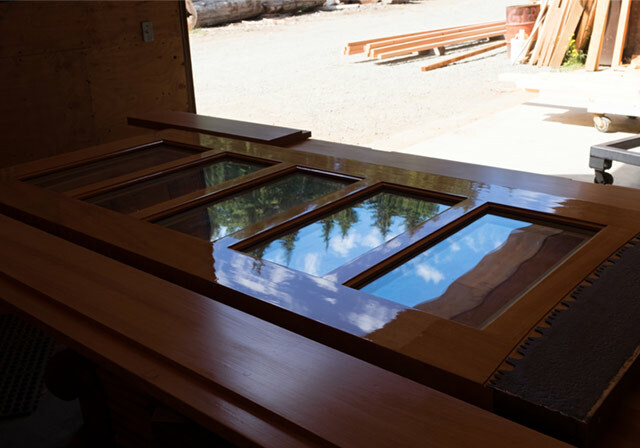 At Warburton Woodworks, we have more than 36 years’ experience in the logging, sawmilling and woodworking industry. 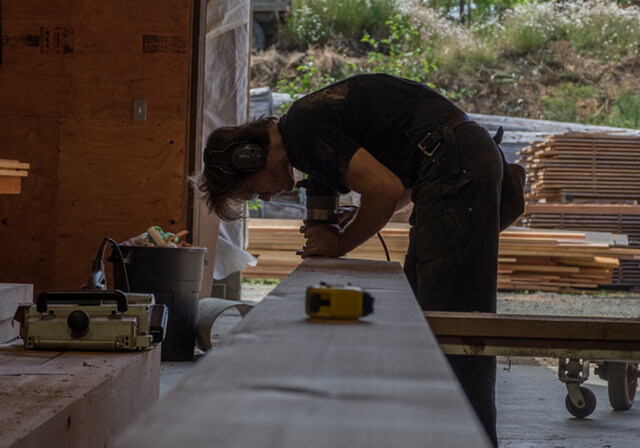 For more than 16 years we have offered Sooke and Greater Victoria unique services and a large selection of quality lumber and building supplies. 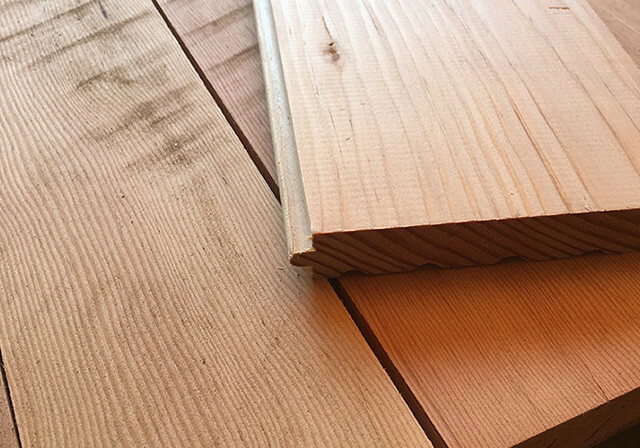 Specializing in Red Cedar, Yellow Cedar and Douglas Fir, we offer the best selection of raw wood on Vancouver Island. 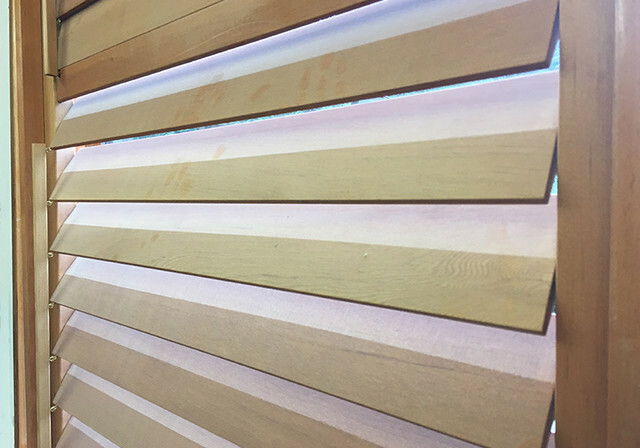 We also provide a complete range of materials for window coverings, boat building, fences, decks and more. 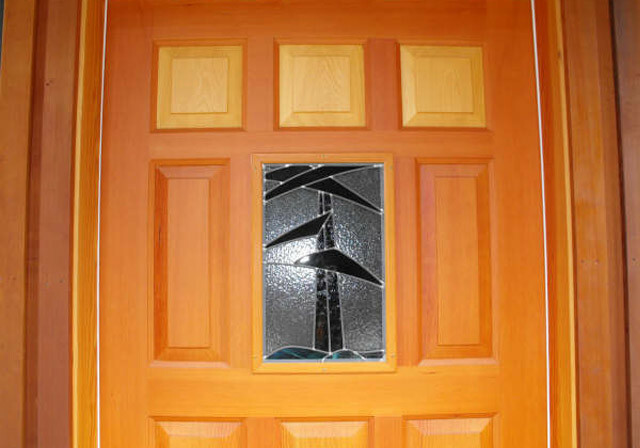 We offer unrivalled quality and selection of custom woodworking in Victoria, BC that is unavailable anywhere else. See more in the Photo & Video Gallery. Mike began working in the West Coast forest industry in 1981. 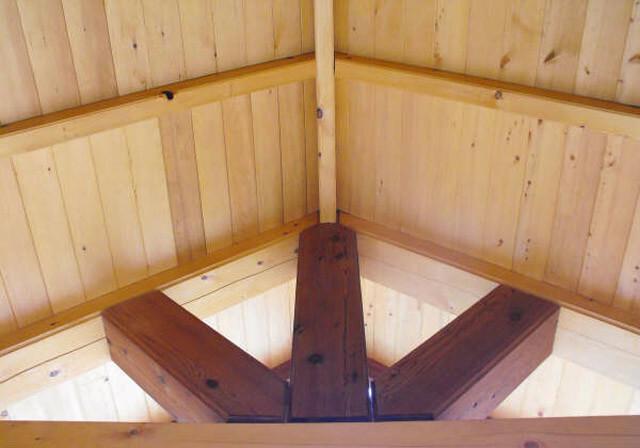 Since 1999 Warburton Woodworks’ reputation has been built on trust, honesty and hard work with its customers and suppliers. Locally owned and operated, we take pride in providing all of our client’s quick, courteous service. Our team is dedicated to bringing you the best quality! Our Store Pickup Is Open! We are open for customer service and pickup.